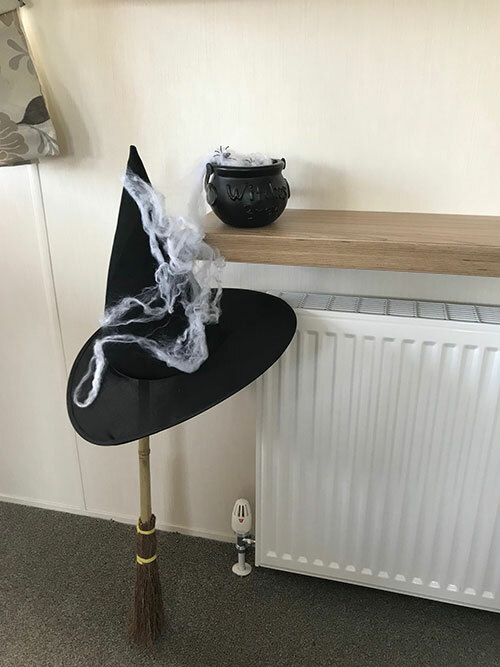 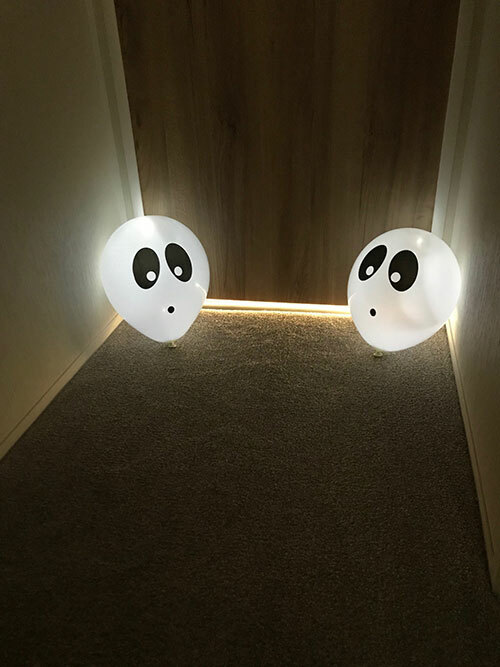 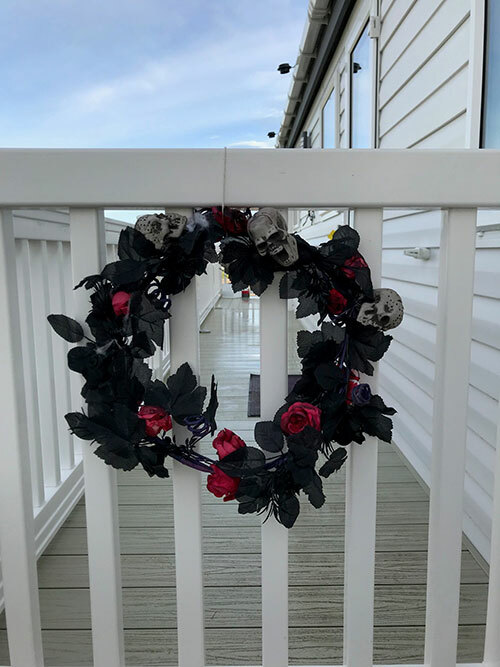 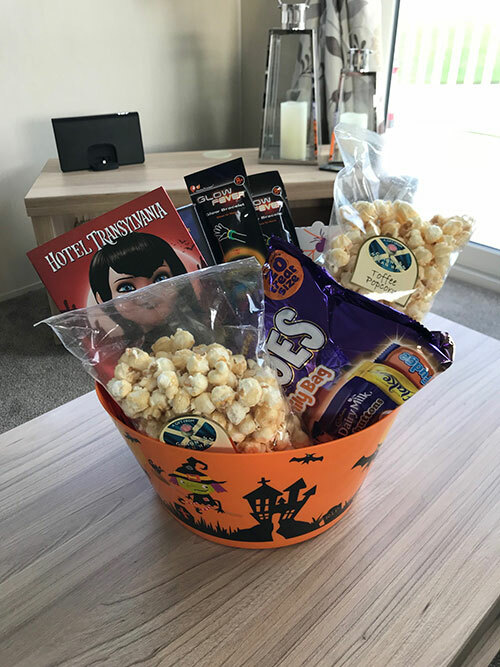 Halloween came to The Luxury Lodge and we were delighted to welcome our competition winners from our Facebook page for a weekend of fun. 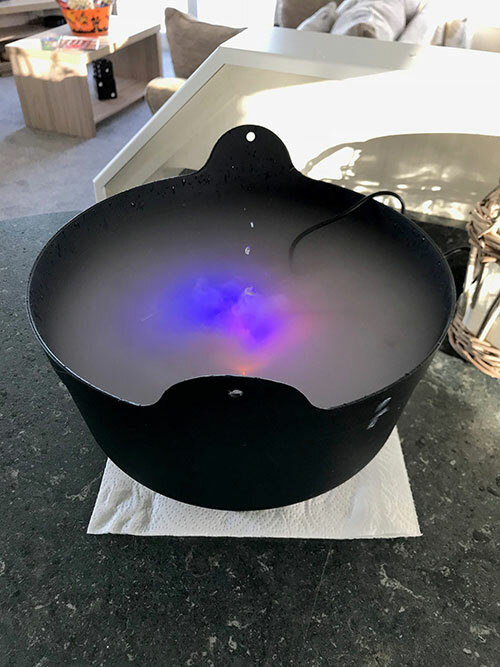 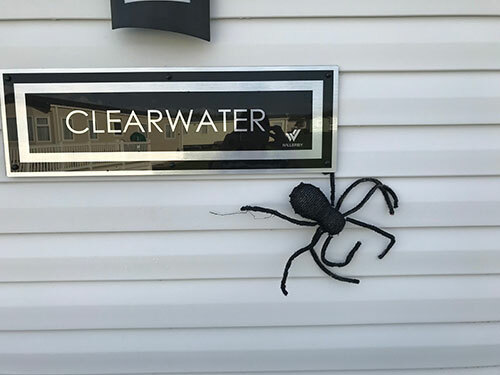 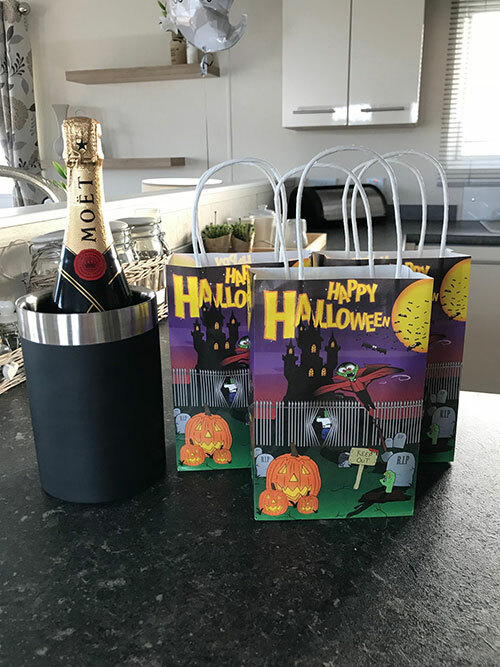 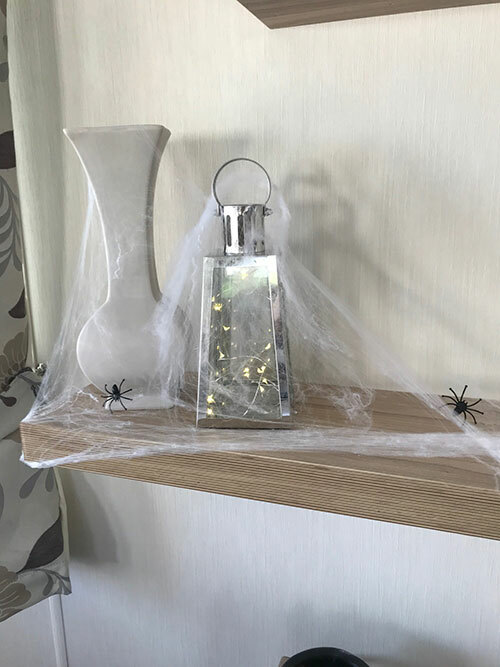 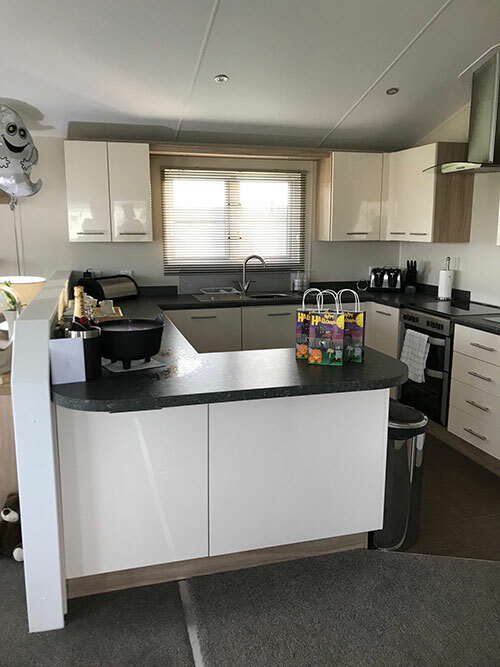 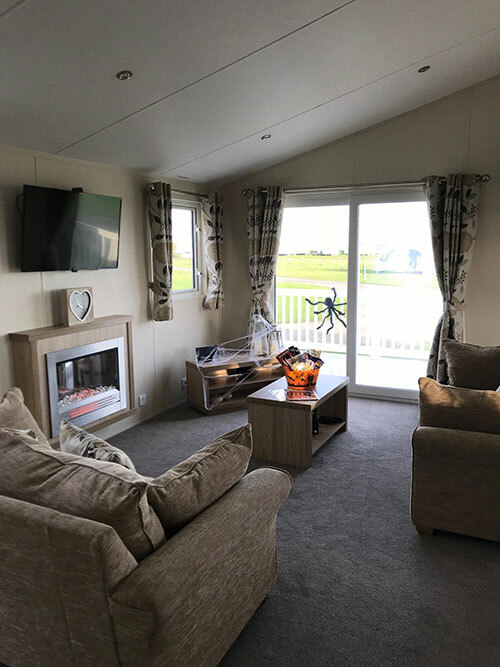 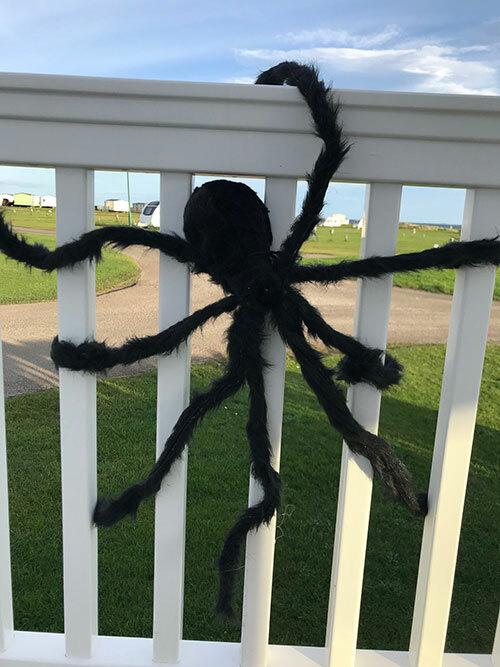 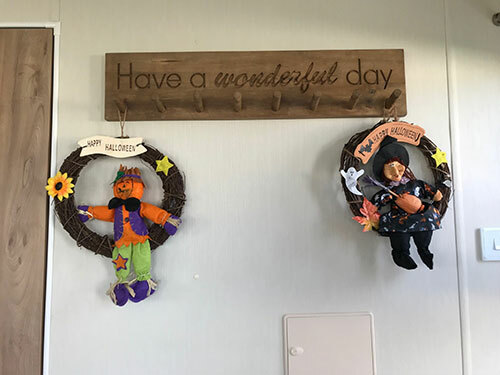 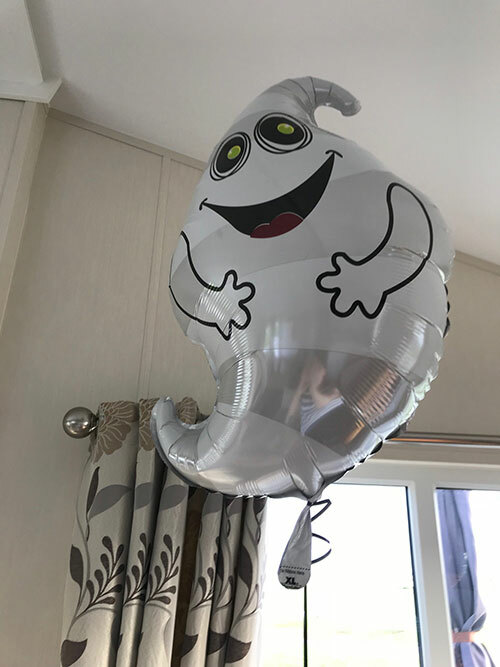 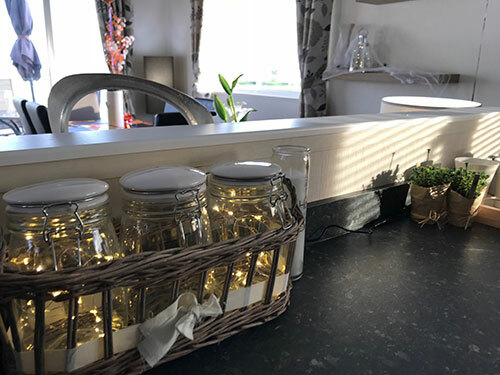 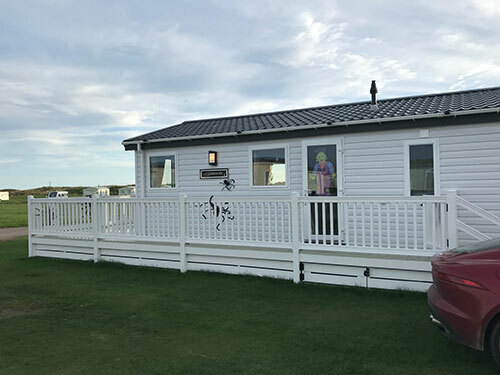 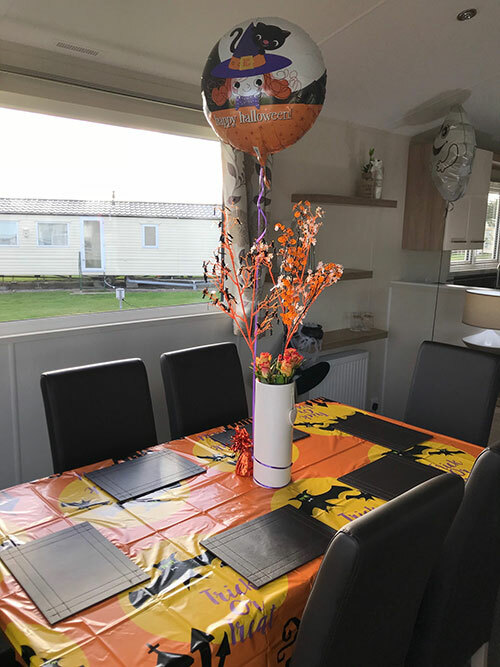 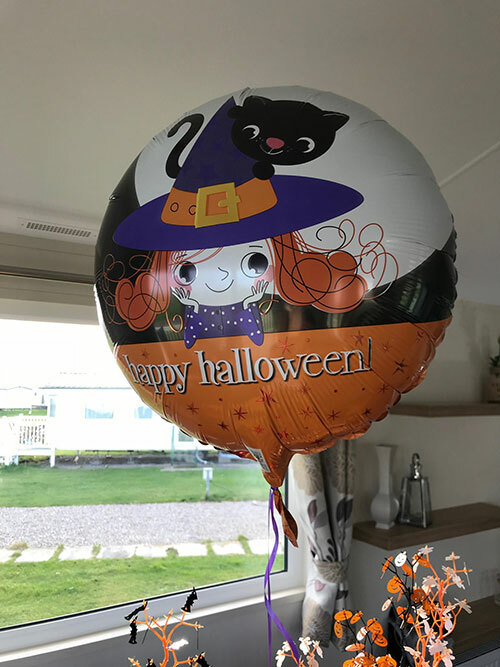 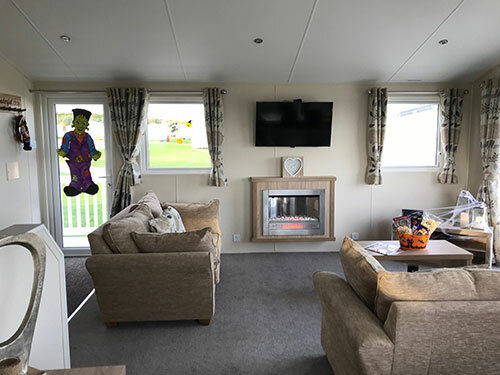 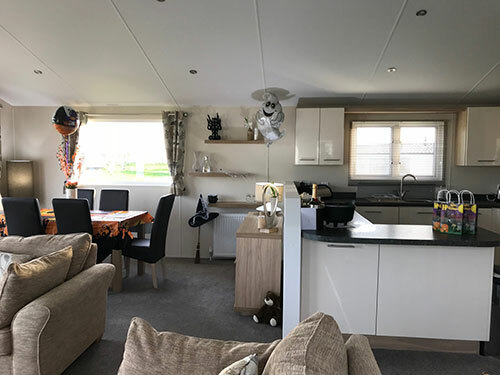 We decorated the Lodge for our guests and their young family, leaving lots of treats, special gifts, popcorn, DVD’s for a Halloween movie night and of course our complimentary bottle of champagne!!! 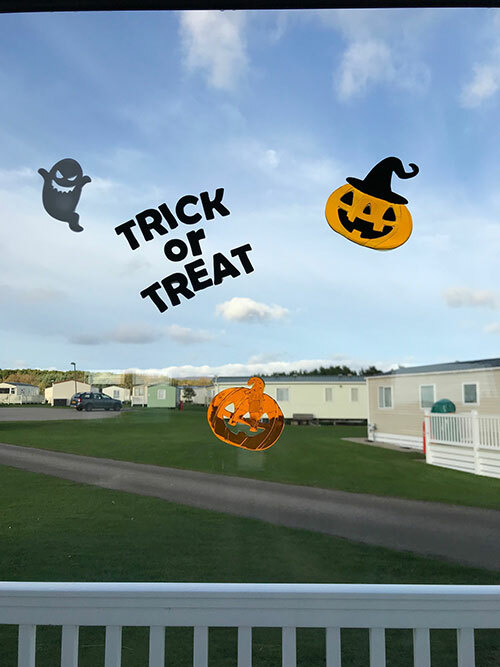 We hope your enjoyed your stay and hopefully we will see you again next year. 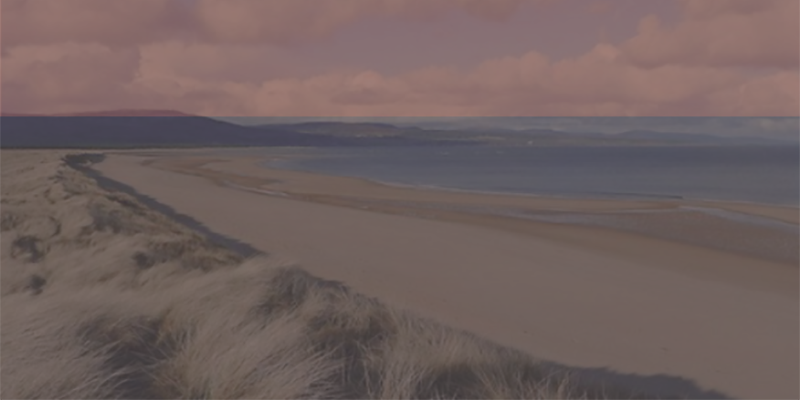 The Luxury Lodge officially launches its new website.